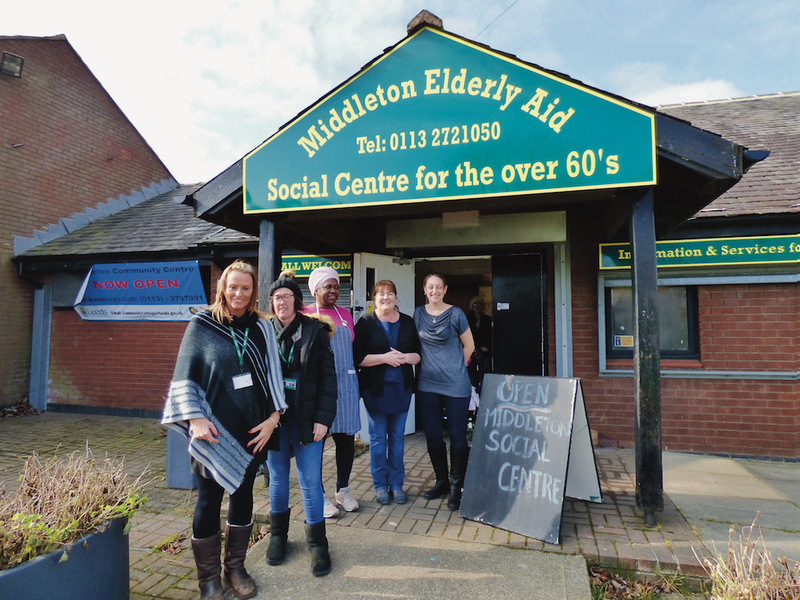 Here’s what the members of Middleton Elderly Aid think about the events and trips organised from the centre on Acre Road in Middleton. “Staff got you up to dance, if you wanted to. Staff danced with you. Including Barn Dancing and Line Dancing I would go again if I had the chance. The staff meet you at the door and saw you to your table. “Our day started at Cleveleys, we had a look around the main street of Cleveleys and then onto Ryecroft Hall. “I have been attending the Pie and Peas evening at Middleton Elderly Aid every 2 weeks, for quite a while. I really enjoy it. The food is good value for money. “As well as getting Pie and Peas you have a scone with cream as a sweet. Lots of people attend and its held in a friendly atmosphere. “My name is Catherine, I knit Blankets for Middleton Elderly Aid. If anybody as any scraps of wool, they don’t use any more, I would really appreciate it .